CD service where the client receives a CD with all of the photos taken during the photo booth rental. A great way to further communicate with corporate clients as well as wedding guests after the event. A photo booth attendant present throughout the entire event. Male attendants are either dressed in a tuxedo or suit and female attendants are in gowns or slacks with a button down shirt. 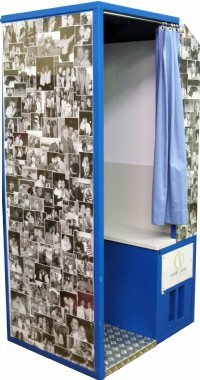 The photo booth wrapped provides clients with the opportunity to recreate the photo booth into their own vision. Corporate event and trade show booth clients are using this style of photo booth rental as a branding opportunity to deliver their message. 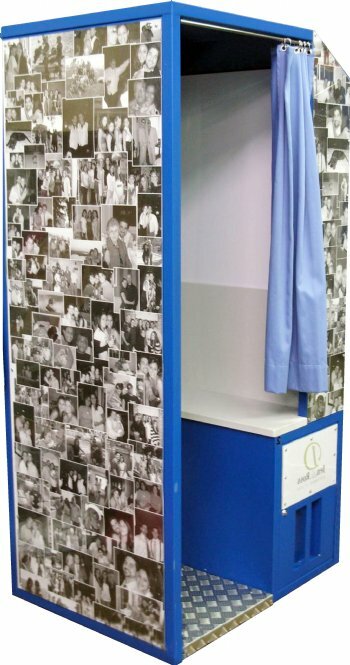 Wedding clients have embraced this particular style of photo booth rental to provided an innovative way to present a collage of their interconnected lives. Corporate & trade show booth clients provide their logo or branded message that they want the attendees at their event to see wrapped around the photo booth. Our in house designers then create a proof to be viewed online. Once a proof is agreed upon, the next decision to be made is to how many panels to wrap. There is a choice of seven panels. The primary panels are the front panel and immediately below this panel is the dispensing panel. The dispensing panel is where the guests collect their photo strips. Besides these two panels are the ends of the photo booth as well as the panels on the other side. 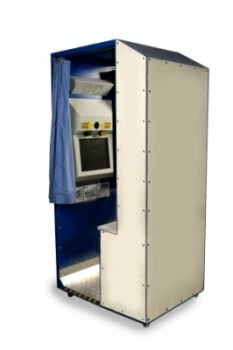 If for instance, the photo booth rental is being used at a trade show booth and is placed near the front of the trade show booth, it is advisable to wrap the entire photo booth as panels will be visible to the trade show attendees. 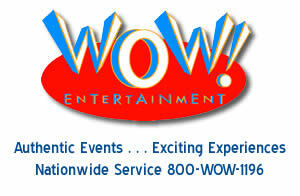 For other corporate events, the placement within the selected venue is an extremely important consideration. If the photo booth rental is going to be up against a wall then it would be only necessary to wrap four panels; the front, the dispensing panel and the end panels. Lastly, to further reinforce the branded message that the corporation is communicating we strongly recommend utilizing the customized print out. This way the attendee will leave the trade show booth or event with the photo strip with the branded message. 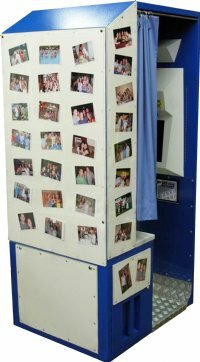 A photo booth rental that is wrapped has become a popular choice for wedding clients as a way to display a photo collage It is a common practice to have a montage presented to music at the wedding reception and presented on a projection screen. The montage is a very important element of the wedding reception and a photo booth rental that is wrapped is a perfect compliment to the montage. Wedding guests thus while in line get to see photo collage of the bride & groom lives' and the photo collage also offers another opportunity for pictures that were not shown in the montage to be displayed. The most efficient way to achieve the wrap for a wedding is by the wedding couple providing a disc of all the pictures and then a proof is created for the bride & groom to review. Once the individual panel proofs are approved then the wraps are created. 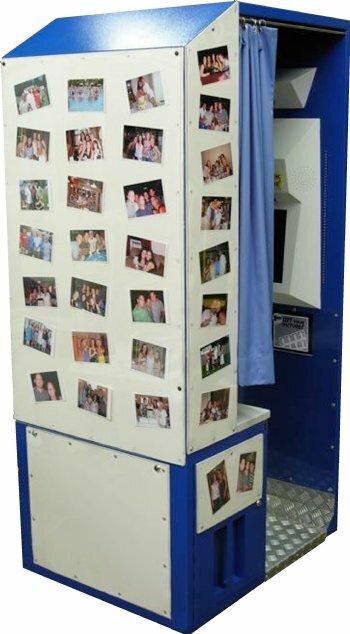 Typically for a wedding three to four panels are wrapped on the photo booth; the front panel, the dispensing panel and the end panels.